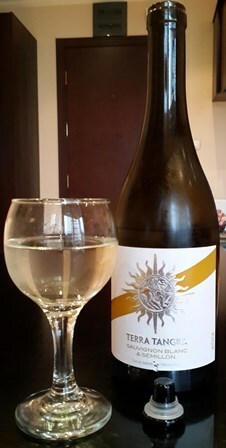 I do not drink much wine from New South Wales, except maybe Semillon wines from the Hunter Valley. 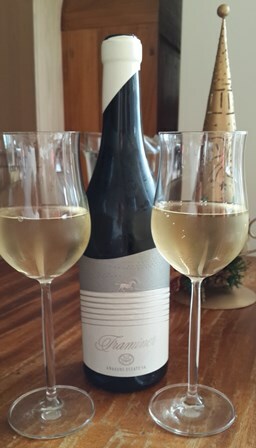 The other day some wines from Cumulus Wines, the largest producer (about 500 ha under vines, not a boutique producer), located in the Orange Region, appeared in our supermarket in Thonglor, Bangkok. 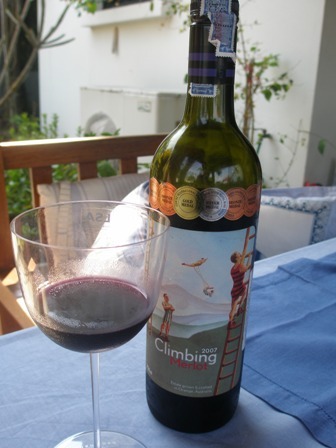 I bought a couple of bottles from the Climbing Series (Shiraz and Merlot). My children liked the label. The ‘2007 Climbing Merlot’ won gold, silver and plenty of bronze medals. 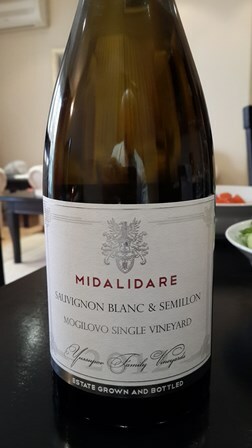 It’s a cool climate (grown above 600 m), fruity wine, elegant with a good structure, a delight of a wine, even if one has to fork out about 20 Euro/30 A$ for the bottle here in Bangkok.